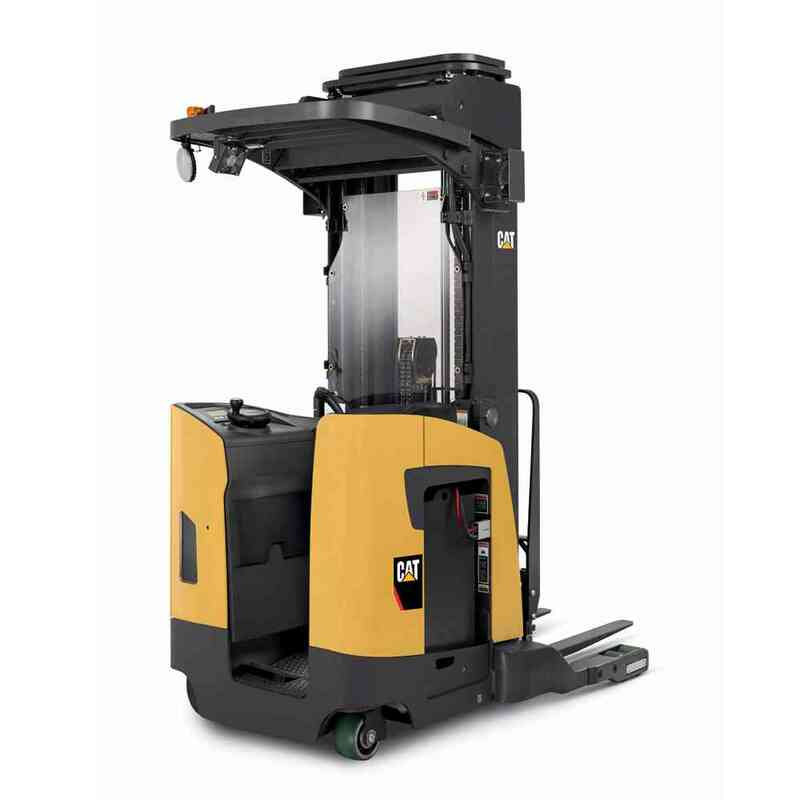 CAT double reach trucks or pantograph reach trucks, deliver industry-leading lift speeds and high capacity retention at higher lift heights. Designed to be driven into racking, the special mast extends the lifting forks forward in racking creating both a single and double reach. As a result, it maximises the storage available in warehouses through double racking configurations.